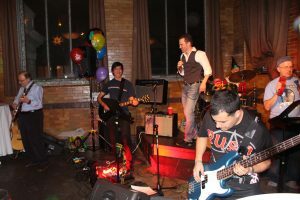 Martha Rocks is a band started by four medical doctors working in the Hamilton-Niagara area who want to do more to support community issues. Come and rock out in support of a good cause! 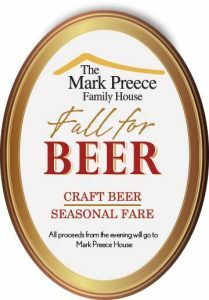 Donations at the door in support of the Mark Preece Family House. Stay tuned for a fabulous new event. 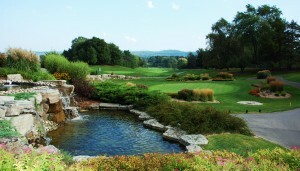 Register now for our 18th Annual Golf4Life Tournament! Click here to download the registration form. Thank you to everyone who came out to the event. Click here to register for Fall for Beer 2014! 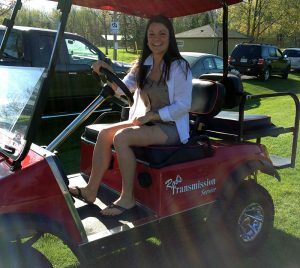 153 golfers participated and the event netted $67,000 for the family house. Walter Gretzky, Honourary Chair greeted guests and took an active part. Heartfelt Thanks to the many golfers, donors and our sponsors: Gold Sponsor: Mohawk Ford Sales Silver Sponsors: The Family of the late Chester Waxman Bronze Sponsors: Research in Motion (RIM) Baxter Corporation RBC Dominion Securities Staples Hamilton Utilities We also thank our Hole Sponsors, Auction and Prize donors as well as our many dedicated volunteers! The third Wine Warmer was a special (sold out) evening of wine tasting with all proceeds going to the Mark Preece Family House.